Additional Info: Our spacious 3 bedroom caravan has all the amenities you will need for a fun filled or relaxing break at Thornwick Bay Holiday Village on the historic Flamborough Head coast line. Ideal for walking, bird watching or for family fun at the seaside towns of Bridlington, Filey or Scarborough. A fifty pound non-refundable deposit is required to secure booking, remaining balance to be paid in full six weeks prior to holiday start date. Electricity and Calor gas included. Haven bar/entertainment passes are not included in the price as not everyone will wish to use these facilities. Please check Haven site information for prices of passes.. Please state dates required, number of adults, children and their ages , number of pets and breed. 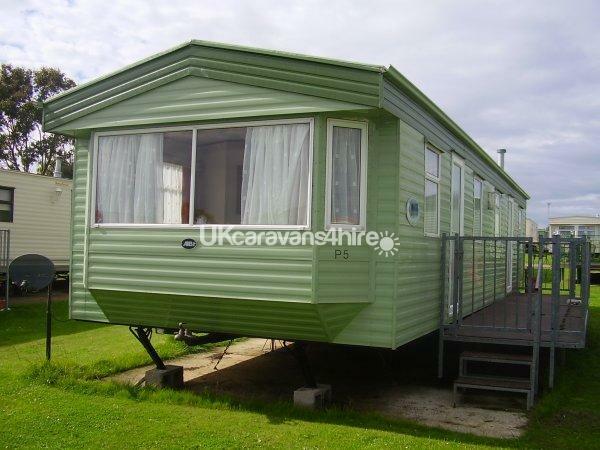 The caravan is very spacious offering 3 bedrooms and is the perfect base for a family holiday at Thornwick Bay Holiday Village, or a short break to walk the cliff tops or a visit to Bempton and Flamborough cliffs for bird watching. Many on-site facilities including indoor pool, amusements, bars, cafe, and onsite shop. Children will love exploring the caves and rock pools at Thornwick Bay and Flamborough North landing where you can also enjoy a fishing trip or a boat trip to see the caves and also see the Puffins which are famous to this coastline. Close to the seaside towns of Bridlington, Filey and Scarborough. Flamingoland is within an hours drive as are all the resorts on the North Yorkshire coastline. There are numerous activities for children to take part in. It is important to note bar and all entertainment passes are not included in the price. It is the hirers responsibility to check prices for passes on the Haven website. Flamborough village has a host of excellent pubs which offer delicious meals and are all family and dog friendly. 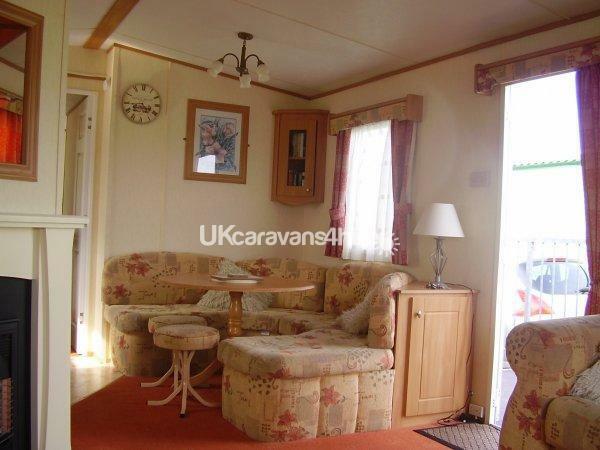 The caravan has separate lounge seating and dining areas. 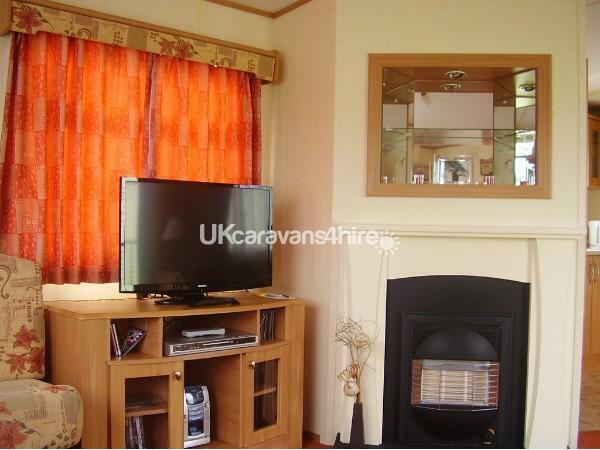 A 32 inch LCD Freeview TV. DVD player and a wide selection of DVDs, CD player and a selection of CDs.1 double bedroom and 2 twin bedded rooms, there is a TV for DVDs in one of the twin bedrooms. Pillows and duvets supplied in all the bedrooms, you will need to bring your own bed linen and towels. A hand towel and bath mat are provided in the shower/toilet. 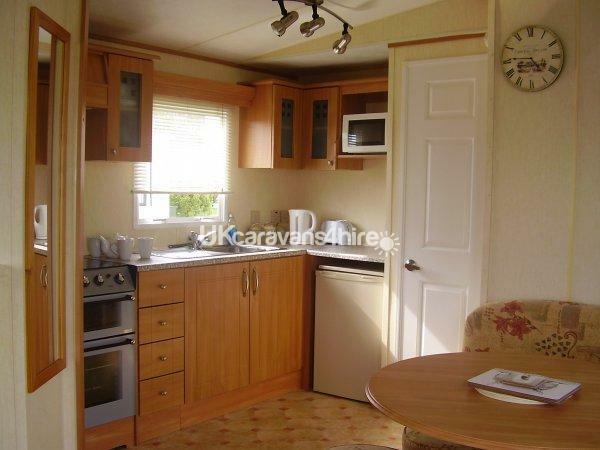 Well equipped kitchen with complimentary larder items provided e.g tea, coffee, sugar and other useful items. Calor gas cooker and also slow cooker, toaster, microwave and George Foreman Grill. Tea towels and cleaning products provided. Your pet(s) are welcome in our caravan but please note your pet(s) must never be left alone in the caravan at any time. 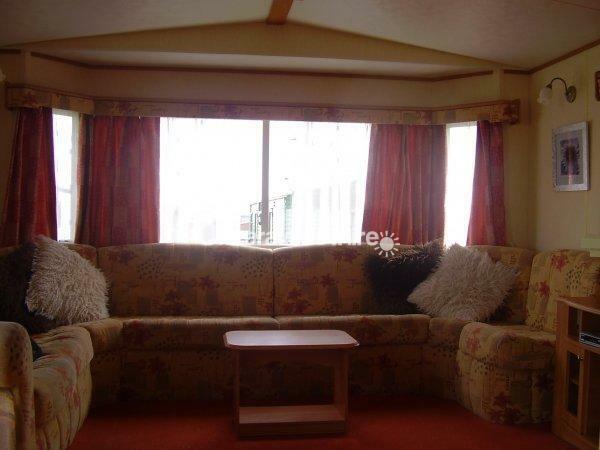 Please note only the number of occupants stated at the time of booking are allowed to occupy the caravan overnight.